Jibunu can provide more than just programming and hosting. Through our other internal services and our trusted partners, we can provide several other services reducing the number of vendors you need to help your research project succeed. We’ve seen a lot of survey projects over the years. Each one of our clients, and our clients’ clients, write their surveys a little differently. From all the questionnaires we have received, we have designed hundreds of custom exercises, programmed thousands of logic requests, and set up all types of questions and formatting. This has given us lots of insight into how a questionnaire in a document can become a well-functioning survey instrument for data collection. We can provide you with insight on a number of topics, including improving the respondent experience, logic evaluation, look and feel input, and enhancement recommendations. Looking for ideas or options on how to tackle a study or what to offer during your bidding process with your client? Let us help you brainstorm solutions. 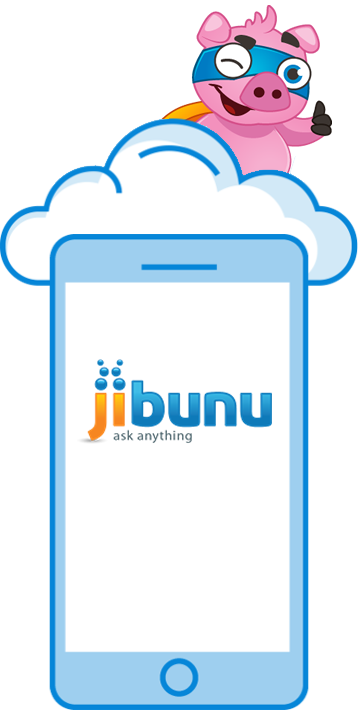 If you need a way to get your survey to your respondents, Jibunu offers email broadcasting to as many email addresses as you need. We can send follow-ups, different emails to different groups, and send in multiple languages. 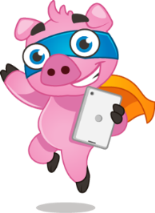 We have managed relationships with many of the main email providers, improving deliverable rates and decreasing the chance of your messages ending up in spam folders. Launch schedules can be customized based on your project’s schedule, including sending out emails on a rolling basis. We can process incentives towards any type of respondent, based on your requirements. We can randomly select respondents to receive larger incentives, or assign different incentive amounts to different groups. Our primary methods of delivery are Amazon gift codes and checks, but we can work with you to create any type of incentive solution. Amazon gift codes can be delivered in an email, or at the end of a survey. We have several sample partners that we work with to provide sample with your trusted Jibunu programming and hosting. We will work with you and our sample providers to get the respondents you need. Our partners cover all types of sample and panels, and if you have a tough group you’re trying to reach, let us know and we can be an additional resource to find those respondents. If you need to field in other countries, we can also help you with your translations. By using our trusted translations vendors and our Express Overlay Tool, we can complete your survey overlays quickly, accurately, and at a cost that works for your budget. In addition to the Jibunu Coder, which you can use to code responses as they come in, we also work with a coding vendor who can handle all of your data’s coding. They provide coding for any type of survey, including medical. We have professional photographers on staff who can take high quality photographs of the products you need to enhance your study. You can send the products to us, or we can do the shopping for you and purchase them. Images can include transparency, click to enlarge, and rotations.